Oh, hey! Look at that. It’s um, 2013. :) I guess it’s safe to say I’ve been a little busy. 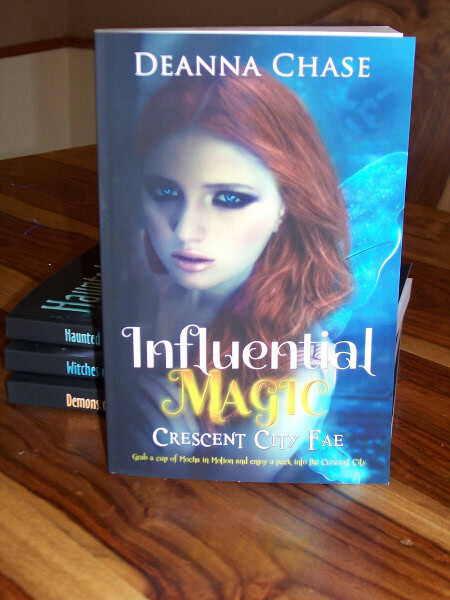 Busy getting Influential Magic finished and finally, finally it’s here! Yes! I love this book. It sits squarely in the urban fantasy genre, which is mostly what I read. It’s also considered New Adult. 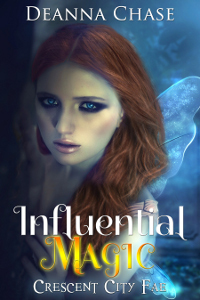 Willow is twenty-four and although she already has an established career (or two) she’s just learning what her life has in store for her and dealing with two hot men–one of which happens to be her childhood crush. Sigh.